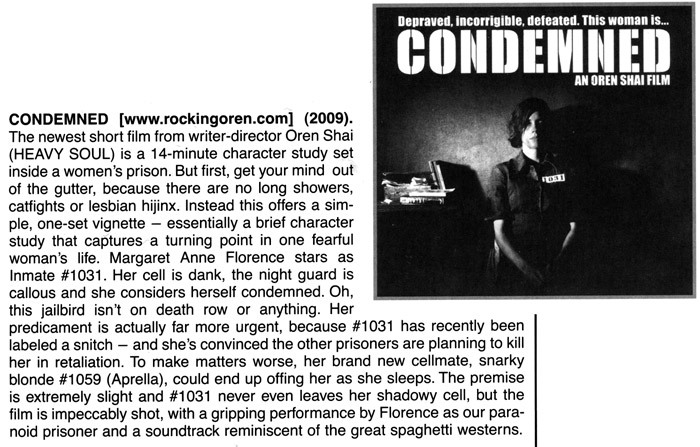 Rocking Oren » Condemned Updates » CONDEMNED Reviewed by Shock Cinema Magazine! CONDEMNED Reviewed by Shock Cinema Magazine! 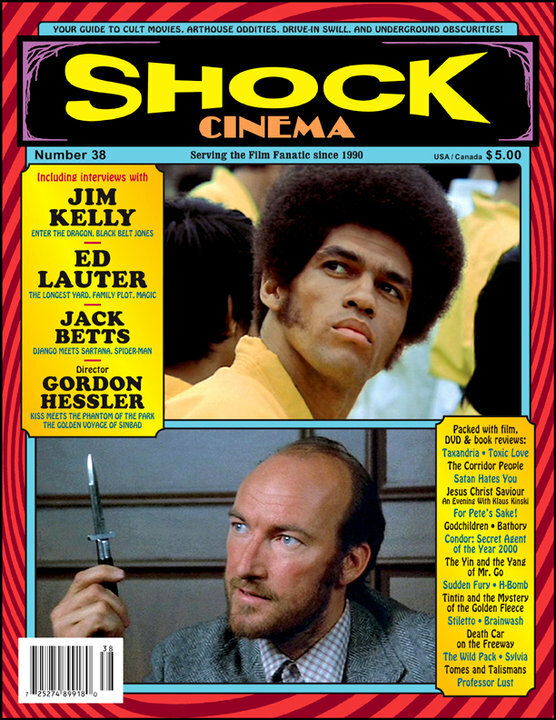 The new issue of Shock Cinema Magazine – the great cult film publication – features a review of Condemned. Flip to page 44, above the second part of the Jim Kelly interview. 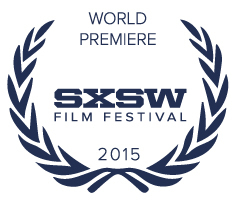 Being featured in Shock Cinema is truly exciting. 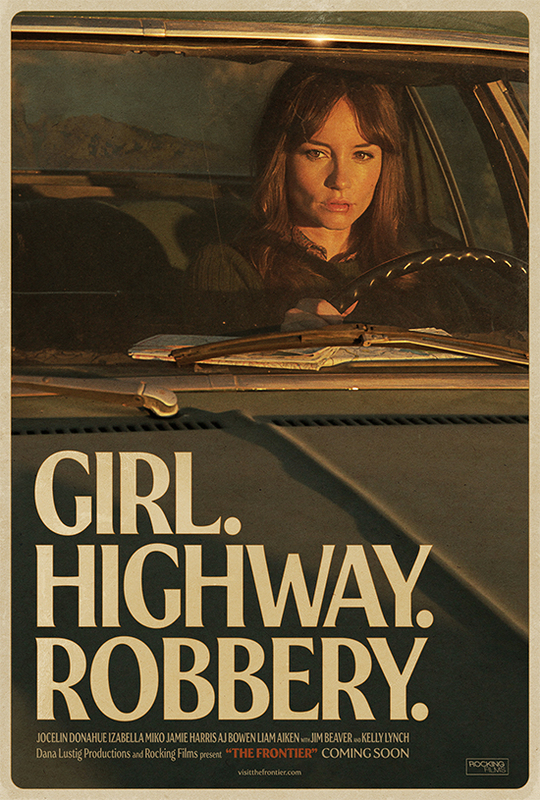 Click on the image below for a larger view. Look for the new issue (#38) in stores, or order it online. 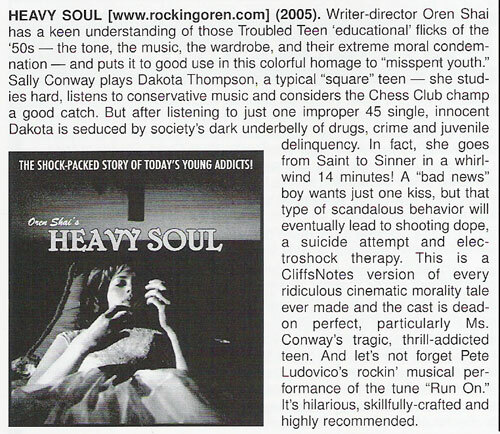 Heavy Soul has been reviewed by Shock Cinema in 2006.